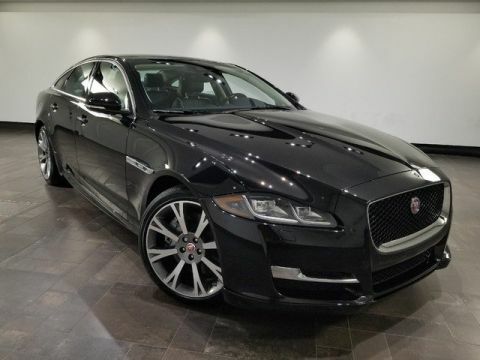 Only 4 XJ R-Sport models left in stock! 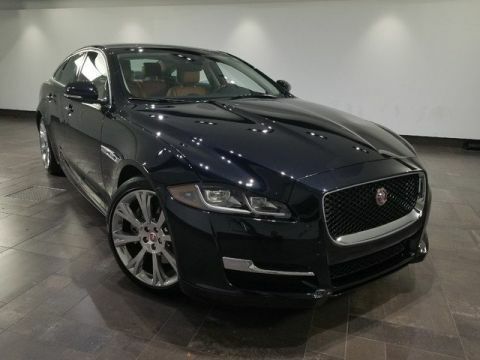 Wheels: 19 10 Spoke (Style 1028), Wheels w/Silver Accents, Valet Function, Trunk/Hatch Auto-Latch, Trip Computer, Transmission: Electronic 8-Speed ZF Automatic -inc: black gearshift change paddles, Transmission w/Driver Selectable Mode, Tires: 19 All-Season, Systems Monitor, Side Impact Beams. 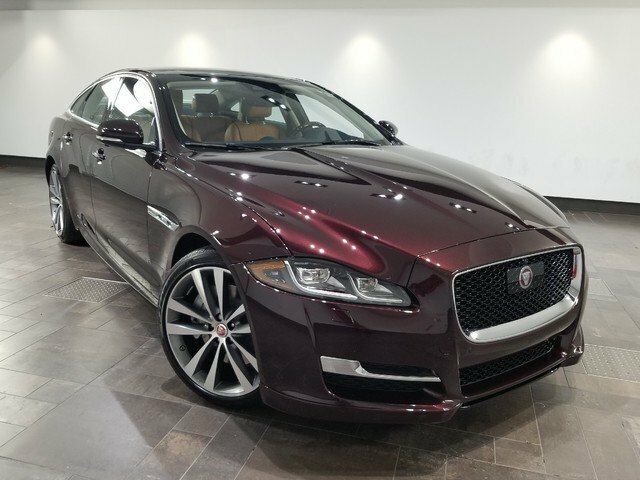 This Jaguar XJ has a powerful Intercooled Supercharger Premium Unleaded V-6 3.0 L/183 engine powering this Automatic transmission. 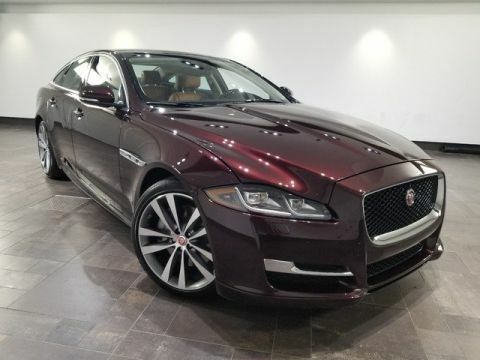 *This Jaguar XJ XJ R-Sport Has Everything You Want *Seats w/Leatherette Back Material, Rocker Panel Extensions, Remote Releases -Inc: Power Cargo Access, Remote Keyless Entry w/Integrated Key Transmitter, 4 Door Curb/Courtesy, Illuminated Entry and Panic Button, Rear Fog Lamps, Rear Cupholder, Rear Auto-Leveling Suspension, Rain Detecting Variable Intermittent Wipers, Radio: Meridian 825W Premium Surround Sound System -inc: InControl Touch Pro w/10 touchscreen, connected navigation and pro services, Wi-Fi hotspot, voice control, InControl Apps, Bluetooth connectivity and audio streaming, iPod integration, HD Radio, SiriusXM satellite radio and USB, Radio w/Seek-Scan, In-Dash Mounted Single CD, MP3 Player, Clock, Speed Compensated Volume Control, Aux Audio Input Jack, Steering Wheel Controls, Voice Activation, Radio Data System, DVD-Audio and 60 Gb Internal Memory, Proximity Key For Doors And Push Button Start, Power Tilt/Telescoping Steering Column, Power Rear Windows, Power Rear Child Safety Locks, Power Open And Close Trunk Rear Cargo Access, Power Door Locks w/Autolock Feature, Power 1st Row Windows w/Front And Rear 1-Touch Up/Down, Perimeter/Approach Lights, Perimeter Alarm, Outside Temp Gauge. 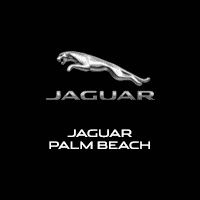 * Stop By Today *Come in for a quick visit at Jaguar Palm Beach, 915 S. Dixie Hwy, West Palm Beach, FL 33401 to claim your Jaguar XJ!